Home Mattress Basics Do I Need a New Mattress? 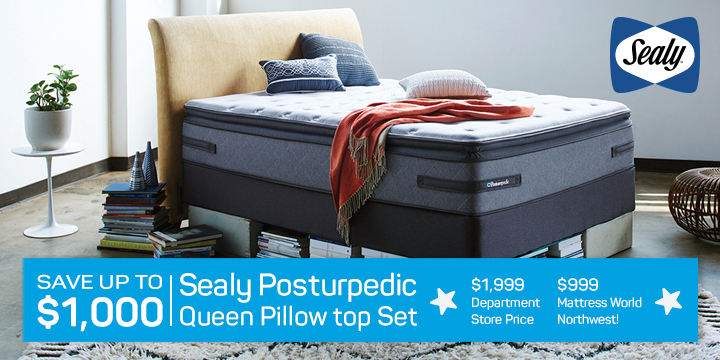 The sleep specialists at Mattress World Northwest are well acquainted with the concerns of the mattress shopper especially around the issue of when it’s time to buy a new one. So, before you stop by, consider these guidelines to decide whether to purchase a new mattress now or later. You regularly wake up with aches, pain, numbness or stiffness. You enjoyed a better night’s rest sleeping in a hotel room or at a friend’s house. Your mattress is ripped, torn, saggy, stained, indented, or visibly damaged. You wake up feeling tired after a full night’s sleep. Your mattress is over seven years old. A Consumer Reports test found that most mattresses were still perfectly fine after eight years. “Our durability tests found that, even after the equivalent of eight years, all of them still really had kept their shape, kept their firmness and were doing quite well,” said Consumer Reports Editor Bob Markovich. By contrast, a study conducted by Oklahoma State University found that the innerspring mattresses they tested failed before the 10-year mark. “We find that a lot of the springs and a lot of the support systems will start failing after about five or six years, depending on the size of the individual and the activity you might sustain in that bed,” Professor Bert Jacobson concluded. Drastic improvements were noted when 60 back pain patients who had been sleeping on the same mattresses for 9.5 years began sleeping in new beds. Does warranty indicate lifespan of a mattress? 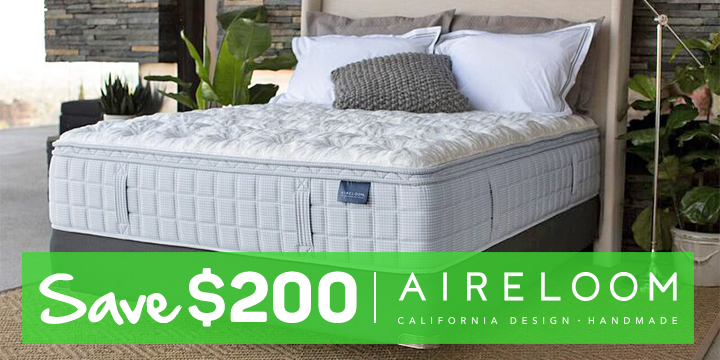 These days, mattresses are built to last. Some brands carry up to 25 years of limited warranty coverage. That doesn’t necessarily mean the mattress will retain 100% of its comfort for that long. Keep in mind that a warranty is put in place to protect the consumer from manufacturing defects, not to designate the lifespan of the product. If you have an innerspring mattress, did you rotate it occasionally? Did you use a waterproof or water-resistant mattress protector? Was your mattress properly supported on a manufacturer-recommended foundation? Did you vacuum-clean your bed? Were people jumping on the bed? Was the mattress in use every night of the year for its lifespan? Ask yourself this- will a new mattress help me sleep better? At the end of the day, the decision on when to purchase a mattress all boils down to individual comfort level. Trust your body! If you’re tossing and turning a lot, waking up each morning with aches and pains, and failing to get the kind of quality rest you deserve, then it might be time to stop wondering and make the investment. 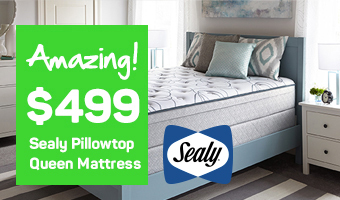 And stop by one of 11 Mattress World Northwest locations to try out the latest innovations in mattress technology and comfort.